Not only that, but the new declaration of the IRGC as a terrorist group could also have consequences as far away as Venezuela. Indeed, the U.S. government has claimed for over a decade that the IRGC is “active” in Venezuela and accuse them of involvement in Venezuelan intelligence operations, the training of left-wing Colombian paramilitary groups and security assistance to the Venezuelan government. 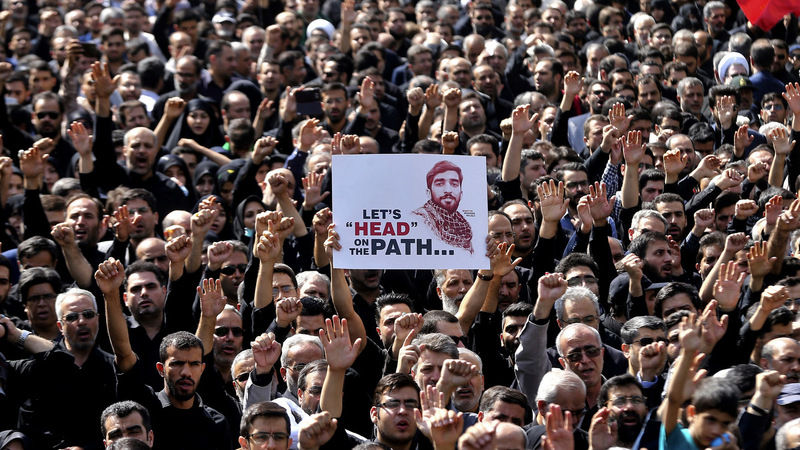 With the IRGC now officially labeled a “terrorist organization”, the provisions of the AUMF now triggered following Trump’s declaration could have very real, troubling consequences for his administration’s regime change efforts in the oil-rich South American country.